Are you looking for a cream compact foundation for flawless finish? 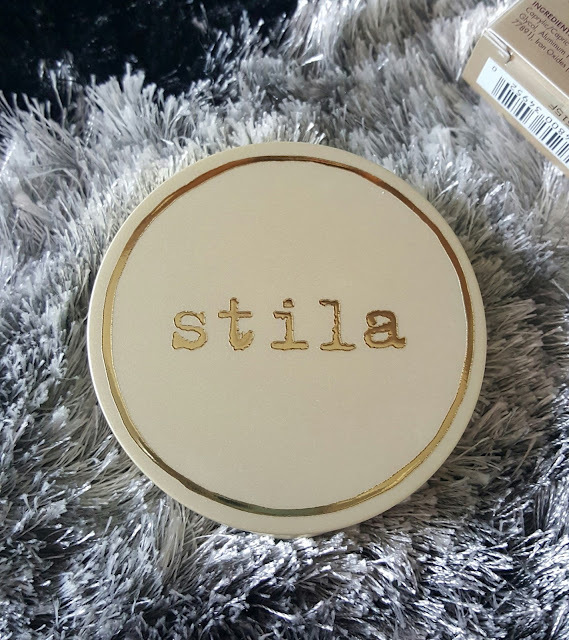 Today I will be reviewing a product from Stila cosmetics it’s a Perfectly Poreless Putty Perfector. 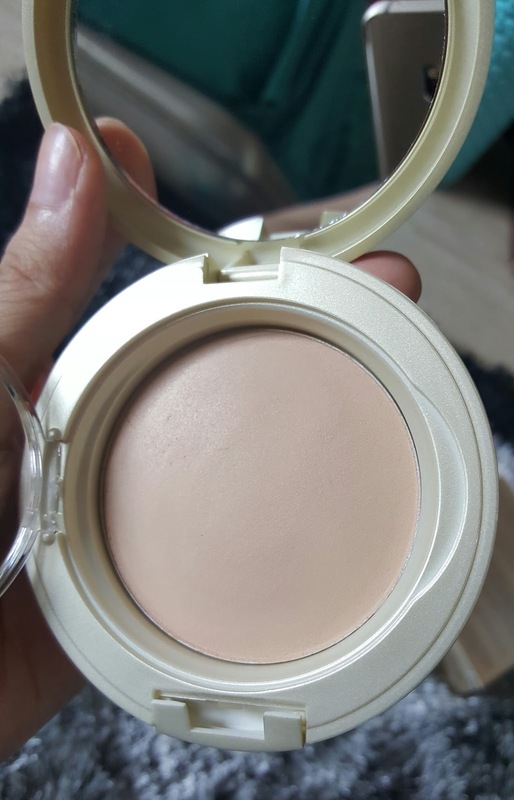 In simple words for me its just similar to a cream compact having light to medium coverage. 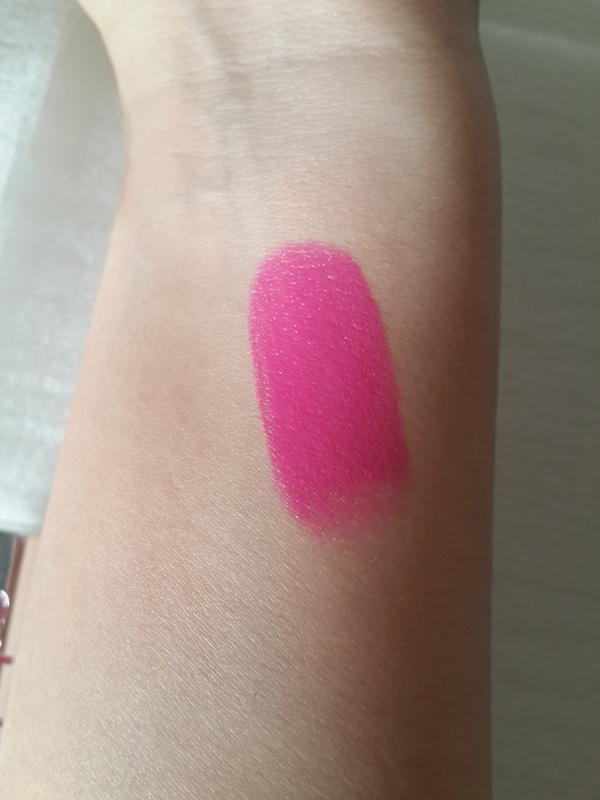 It comes in 5 shades and I have picked up Fair which is the lightest among all having pink undertones. This product was launched as part of fall collection 2015. Coming to its packaging it’s a matte light gold round shaped compact having full size mirror on one side. 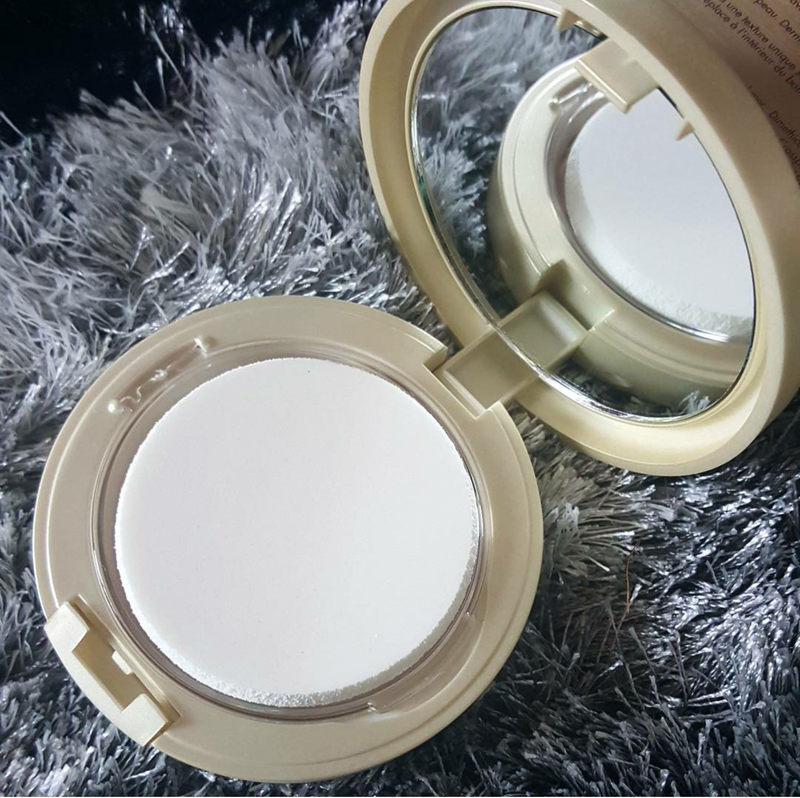 Compared to normal powder compact the case is thicker and it also has plastic lid inside to protect product from drying. 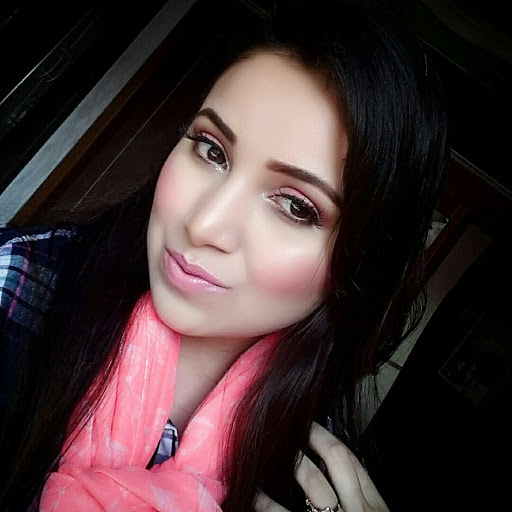 Perfect your skin with natural, matte, undetectable coverage that looks like skin, not makeup. Bouncy to the touch, its unique moldable texture minimizes the appearance of pores and offers moisturizing properties. 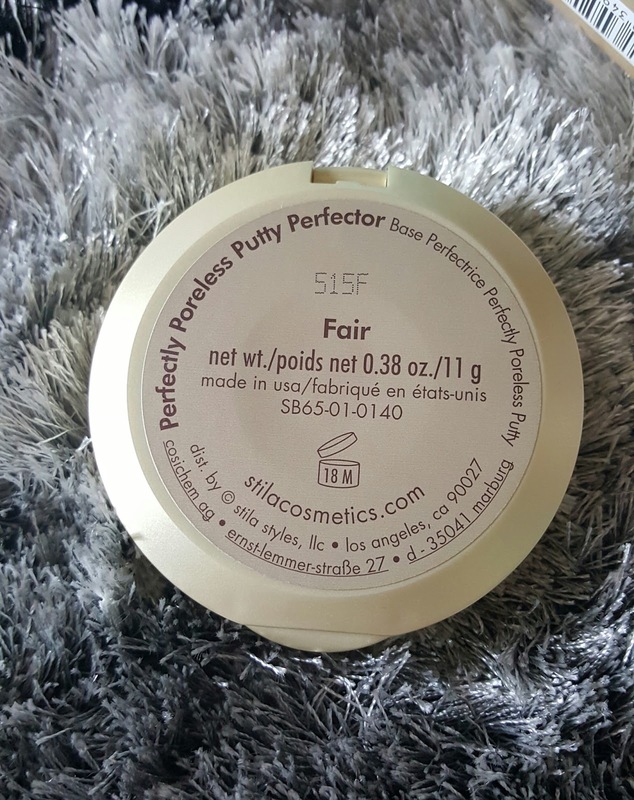 Perfectly Poreless Putty Perfector conceals skin tone imperfections, leaving the skin looking air-brushed to perfection. Complete with a sponge, it’s also the perfect mattifying touchup on-the-go. 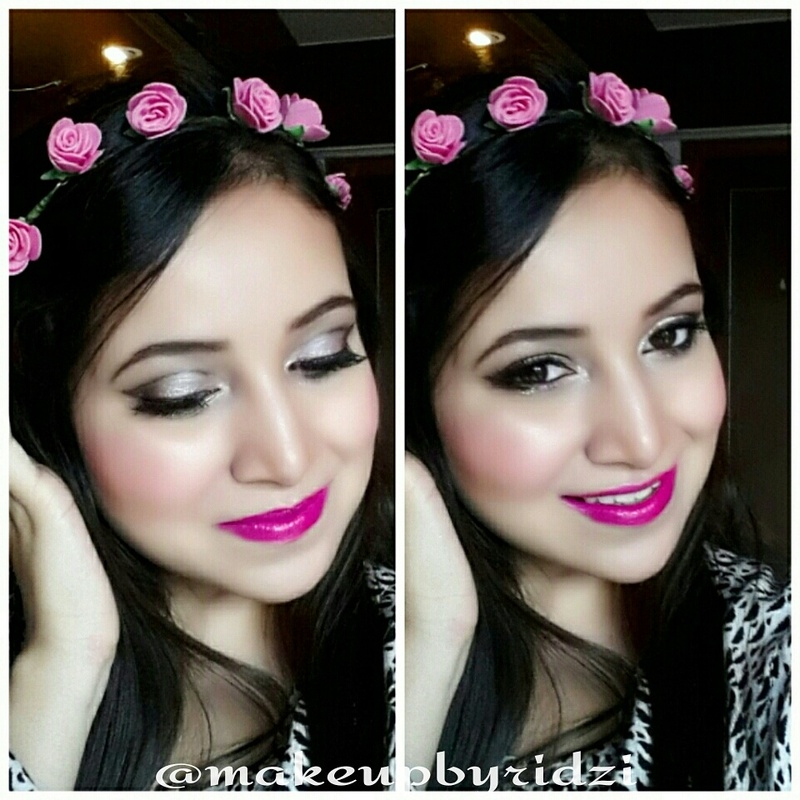 There also comes sponge applicator with it But I like using Elf selfie blurring brush for getting even application. 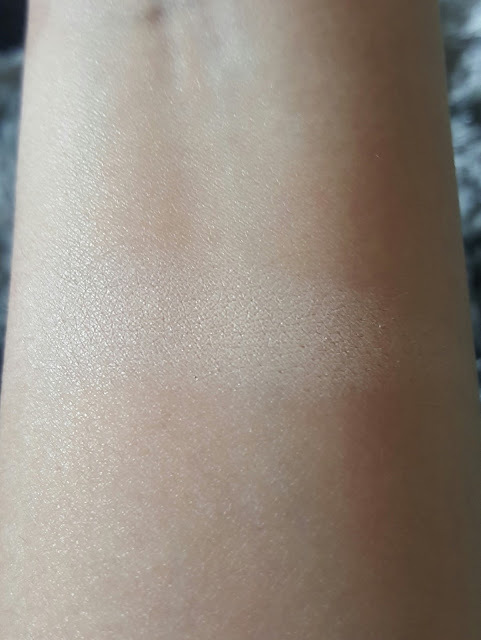 Fair is bit lighter to my skin tone may be I could have gone for LIGHT shade which is one shade darker to fair. And as medium and deep would be dark for me. I felt Sponge applicator gives you more coverage than the brush but its difficult to blend the product giving you patchy look. Brush gives me sheer coverage. They also had launched Wander Brush for application so if your budget is high you can definitely buy that one. The texture of this putty is soft and lightly creamy you can swirl your brush inside and still the product stays in one place as a whole piece. On touch it feels bouncy like a clay having moldable texture. 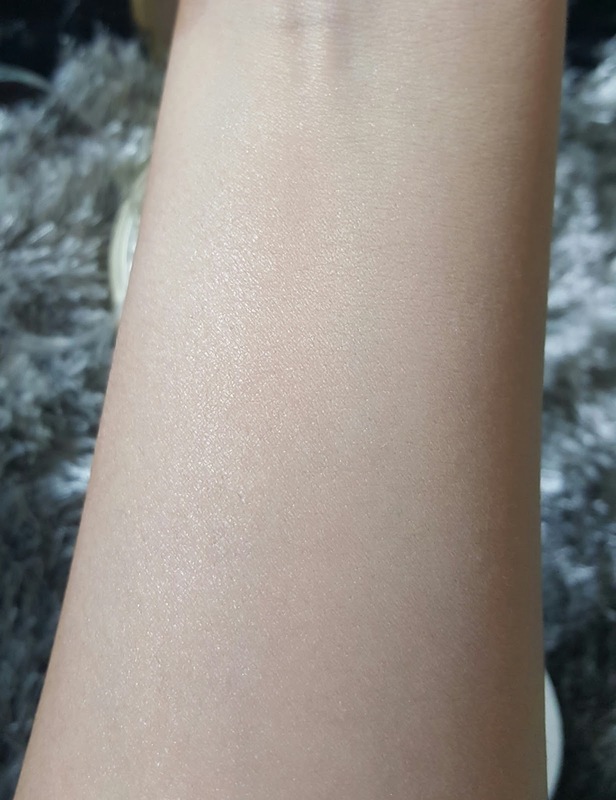 Perfectly poreless putty blends very easily into skin. It’s a non drying formula. If you have a dry skin its better to moisturised your skin and then apply the product. It helps in evening out your skin tone. 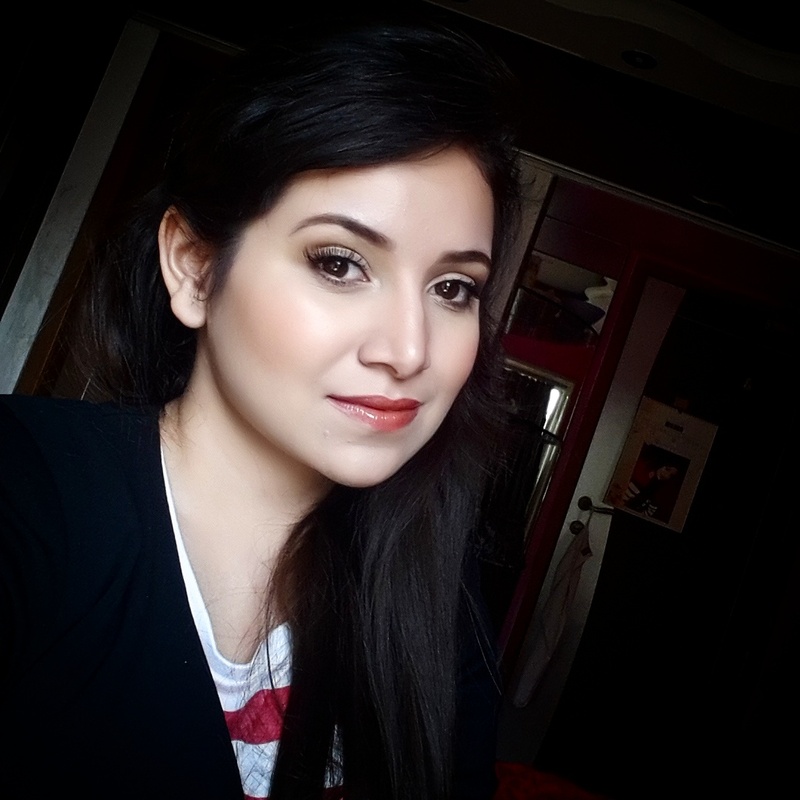 It doesn't conceal marks or hide any pigmentation but helps in lightening it. You can build coverage from light to medium. It makes your skin look natural without feeling cakey. 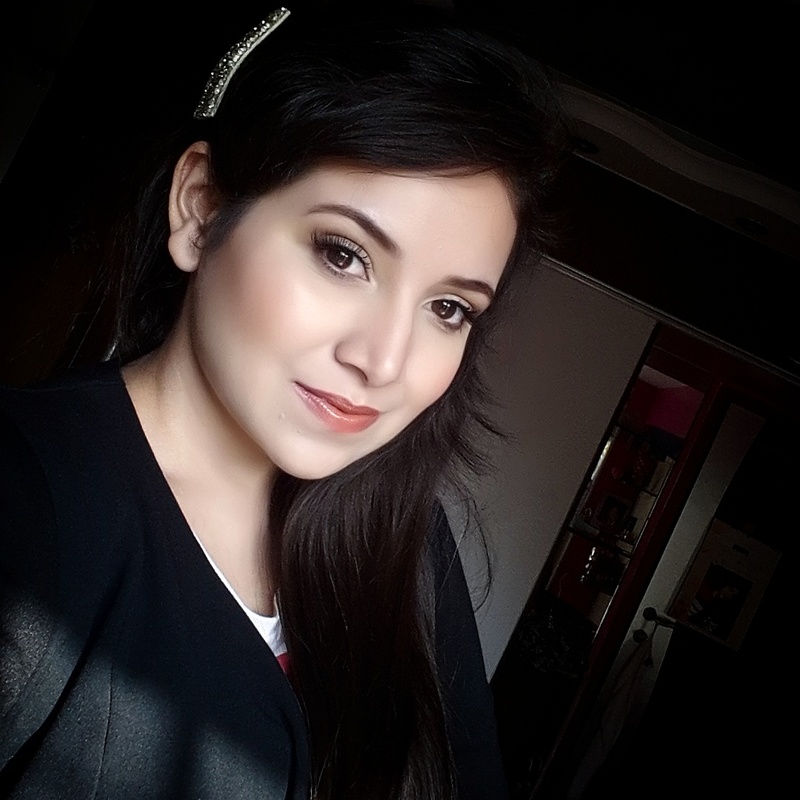 If you are blessed with flawless skin or with just minor imperfection then you can directly use as foundation. It can also be used on top of any other foundation to give a flawless finish. It definitely helps in minimizing your pores. 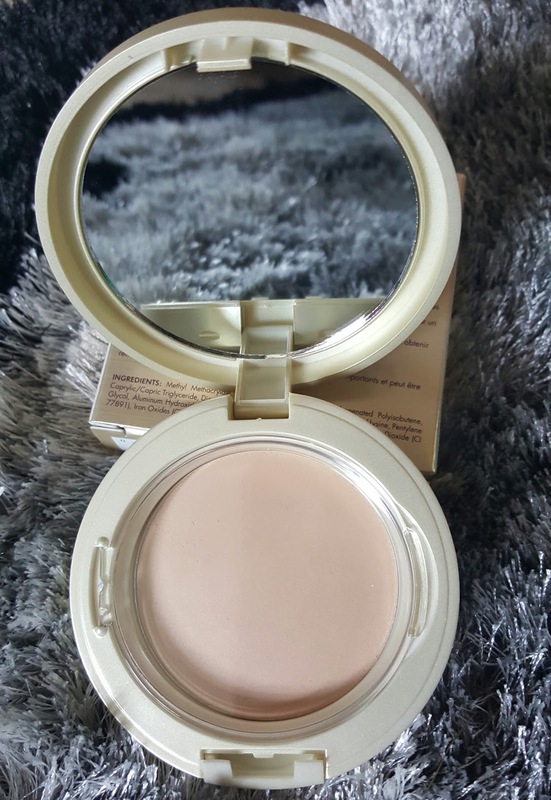 It feels ultra light on skin and doesn’t settle into fine lines. It lasts all day and keeps my skin looking natural. I am impressed with stila perfectly poreless putty perfecter it just makes me feel that I don’t need to use a complete coverage foundation on daily routine. 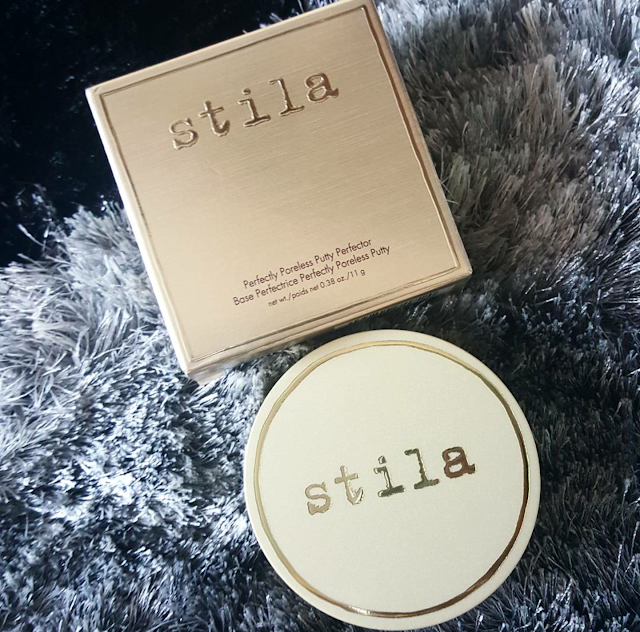 It’s a great product even for oily skin the putty blends into the skin as if nothing has been applied on. it doesn't contain any fragrance. 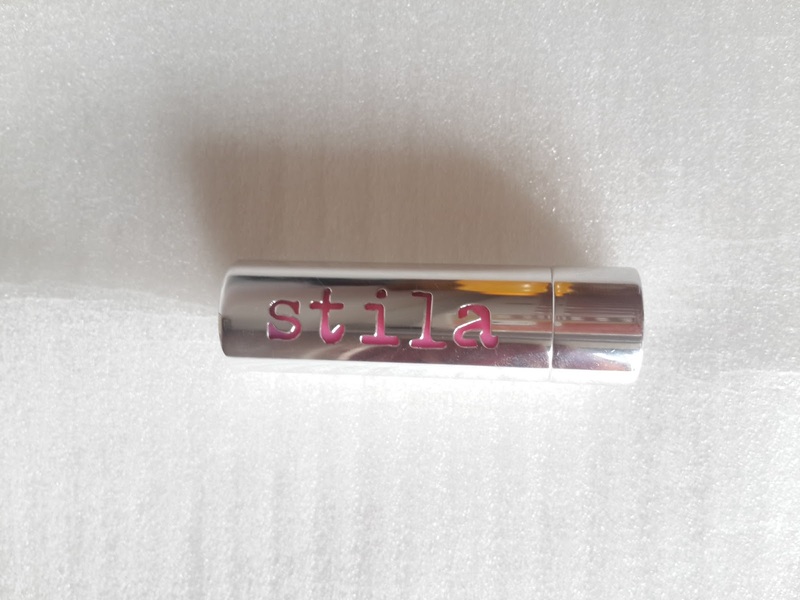 Overall recommended its bit expensive but after using it for everyday its totally worth it. I just thought of getting a shade darker because fair seems to look much brighter than my actual skin tone. I wouldn’t suggest this for dry flaky skin because this product is not much moisturizing or hydrating to skin and can make you look patchy. 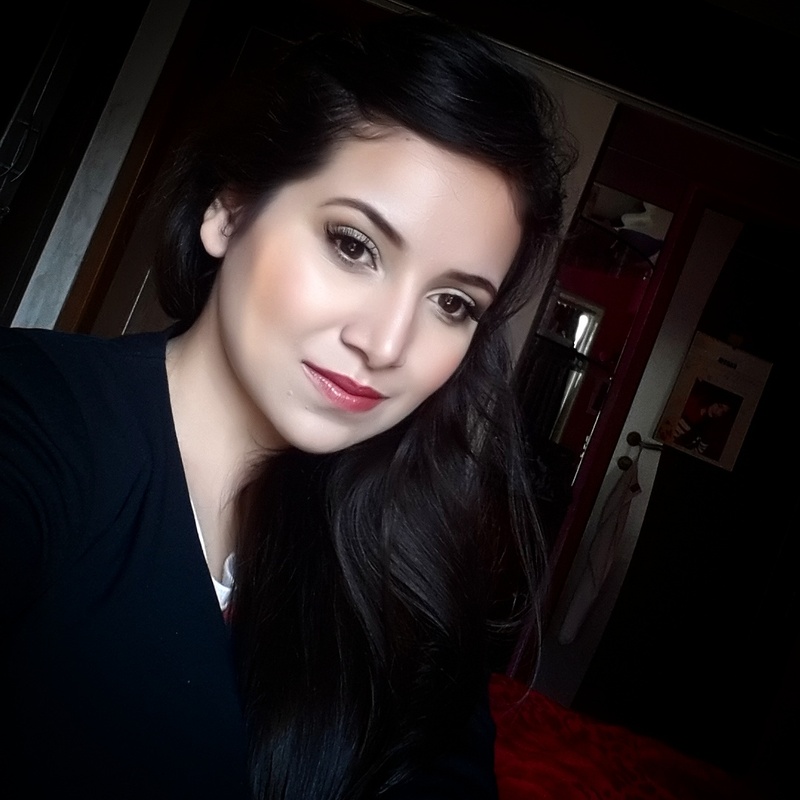 You can add layers of this foundation without having to look cakey. The only con about this product is limitation of shades. Its difficult o find a perfect shade for your skin tone. If you want something as light and natural to your skin this is a must try product. Have you tried this product whats your experience ? Comment below. As the name says colorbalm lipstick its not sheer glossy lipstick. I bought one in Betsey shade and on first application what striked me was its color intensity. Its superrich in color and texture. Very creamy hydrating to lips it has peppermint oil which makes it smell like a mint. It also gives cooling effect on application. Betsey is bright fuschia pink color . They have beautiful colors like Natasha which is spicy red color which I am looking forward to get it. They have beautiful nudes and pinks shades too. 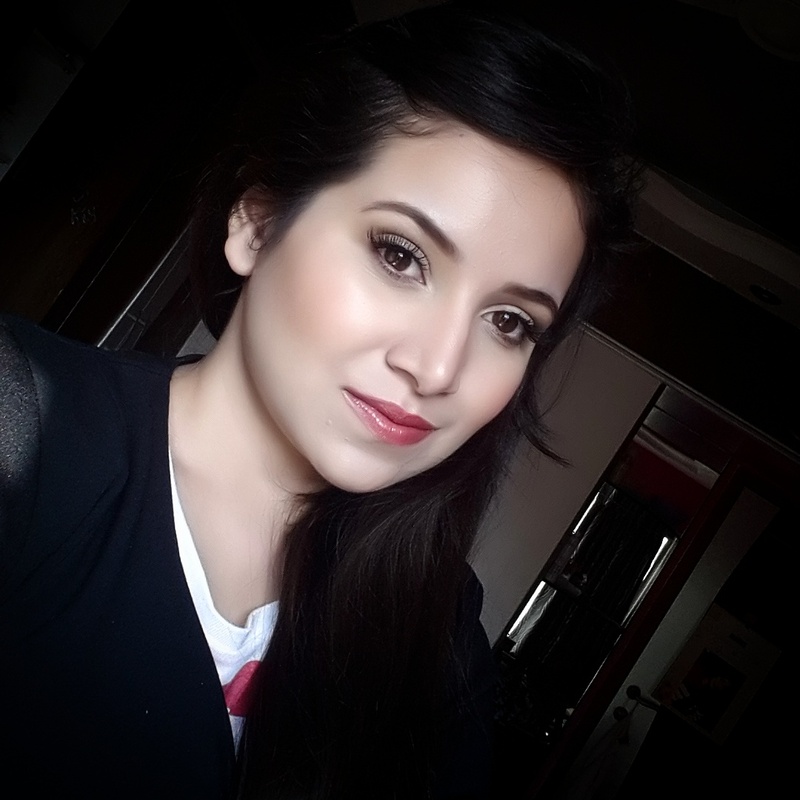 The diameter of lipstick is quite more than usual lipsticks which makes it more easy for application giving definition to lips. 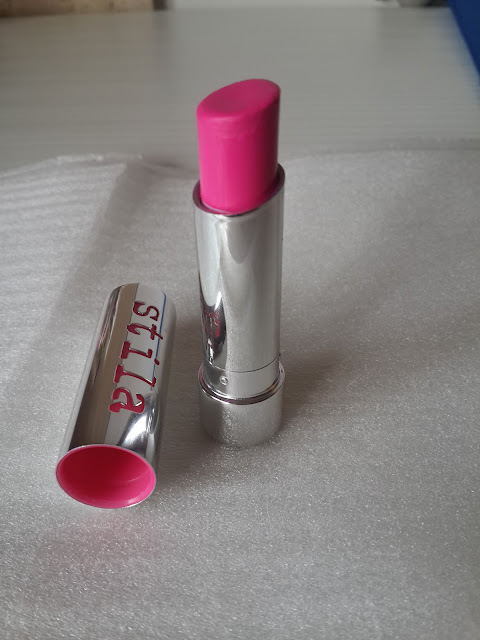 If you are looking for rich pigmented creamy & hydrating lipstick having benefits of lipbalm this is the product you can definitely buy.